Whether you are a casual music listener, an audiophile or an artist, you’ve come to the right place. Today, we discuss the best music streaming services in 2018 from the point of view of both the listener and the artist. But first, let’s see what’s special about music streaming. Starting with Napster (and a bit later with Apple’s iTunes) the foundations had been laid for what would become the next best thing in the music industry. Users were at first able to preview and buy or download (illegally) their music from their portable devices or PCs, making them turn toward immediate service for their music habits. A bit later, other services (e.g. Last.fm) provided the listener with suggestions based on his listening habits, making his experience more customizable. Pandora used similar algorithms to change the user’s radio experience, give him a personalized radio station. A few years later, Spotify combined all of those things. It made high-quality music customizable and available with a tap or a click. In return, indie artists and the industry trusted them enough to offer a huge catalog to their service. Soon, a few rival services emerged from companies like Apple, Google, and Amazon which tried to follow suit, offering both the artist and the listener a variety of apps to choose from. Where Do We Stand as of 2018? With that being said, there has to be a service that takes the cake. Based on cost, catalog size and royalties’ payment, we discuss which of the major players stands on the top. As we’ve already established, Spotify was the company that changed the game for good. Does that mean, however, that Spotify is the better music service? With a music catalog of more than 30 million songs, Spotify has a relatively big library size, available in 58 countries. It comes in both a free and a paid version with the latter priced at $9.99 per month. Note, however, that there are family or student deals that you could make use of. 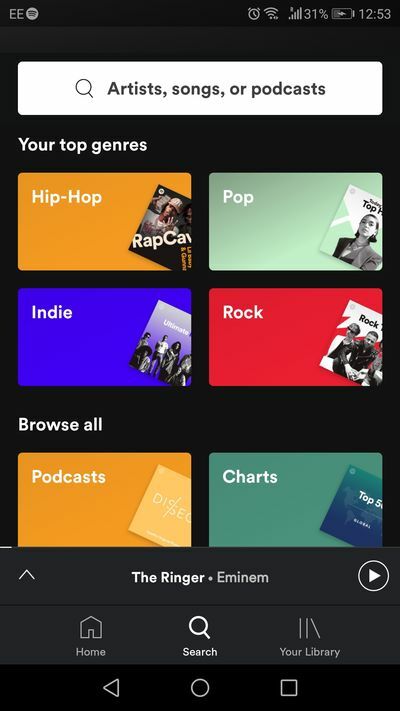 The differences between the free and paid versions of Spotify are offline availability, lack of advertisements and freedom of choice among songs, all of which are available in the paid version. All of the above make Spotify a compelling choice for the listener. Read also: Looking for a Free Professional Video Editor for Android? Try MOCR! 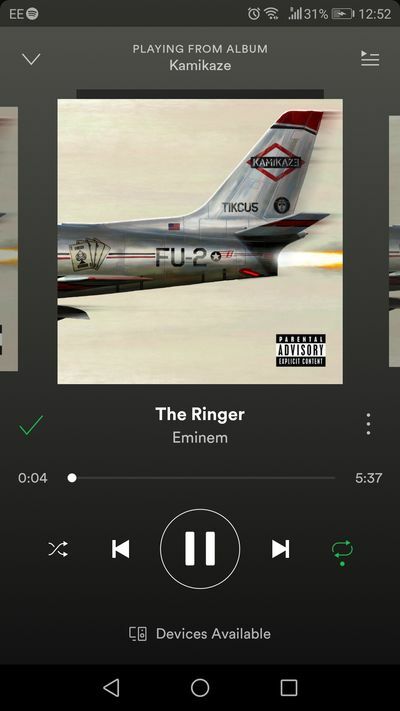 Artists don’t fare that well on Spotify though. The service is among the lowest paying services, offering only $0.00397 per stream and that, sometimes makes Spotify a bit undesirable. Despite that, Spotify remains the king of the market, accounting for more than 50% of the total market share. 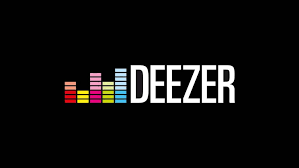 With a catalog of more than 50 million songs and availability in more than 180 countries, Deezer offers the most music in the market. The paid version of the service costs $9.99 per month while it also offers a free option. The differences between the two are the same as Spotify, making the two platforms quite similar for the listener. Possibly, the larger music catalog will make Deezer more attractive to people keen on their country’s music. Artists get paid almost twice as much compared to Spotify with Deezer offering $0.00624 per stream. Deezer’s market share is around 3% in the US. While Tidal doesn’t offer a free option, the price comes with a huge advantage. Quality. 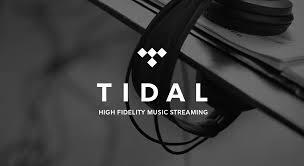 If you have a high-quality music hardware, then the $19.99 Hi-Fi option of TIDAL will make it shine. It’s worth noting that TIDAL also offers a $9.99 option which is comparable to the price of other services. With the catalog of more than 25 million songs, TIDAL isn’t the biggest music service around but it’s sure that it is the best in terms of music quality if you choose the Hi-Fi option. Artists can expect to get paid a good amount of money as well. Offering $0.01284 per play, TIDAL is the second highest paying service behind Napster. Although its market share is around 1.74% in the U.S. TIDAL is the best option for those that truly love Hi-Fi music. I hope that whether you are an artist, a casual listener or an audiophile we covered you all. The way music is consumed has certainly changed and the options are many. 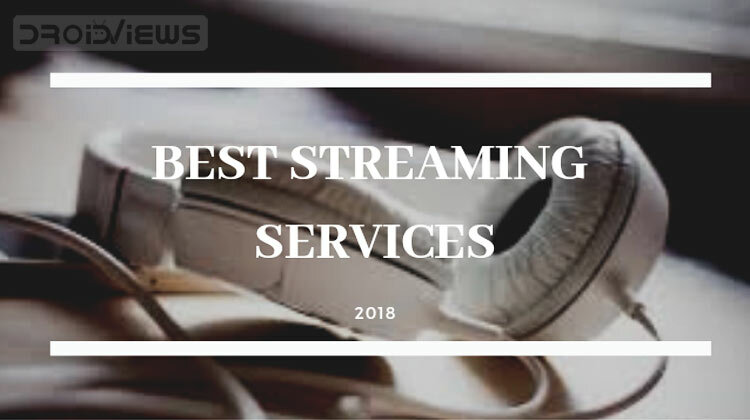 However, as of 2018, these 3 are the most unique streaming services around and hopefully, you’ll give one of them a chance. YouTube Music is currently available as well, but seeing that it is offered in a small number of countries, we didn’t include it in our comparison. As always, thanks for reading and feel free to leave your comments below.